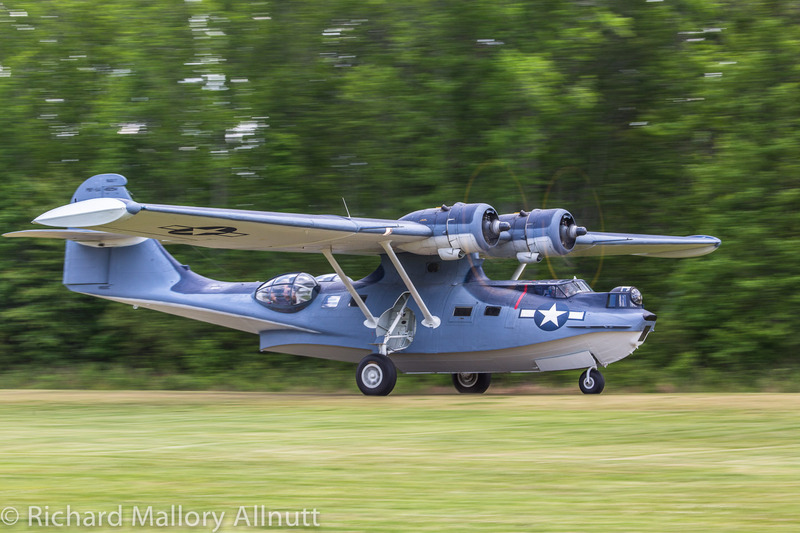 Jerry Yagen and his staff and volunteers at the Military Aviation Museum in Pungo, Virginia put together a spectacular air show in mid-May. 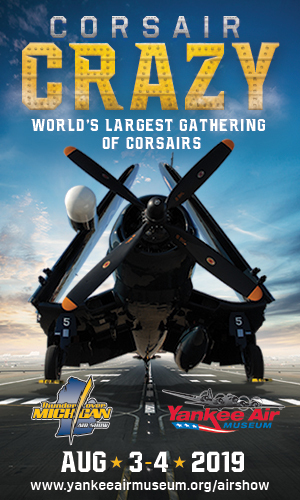 Warbirds Over the Beach is a must-see air show, not just on the US east coast, but globally. 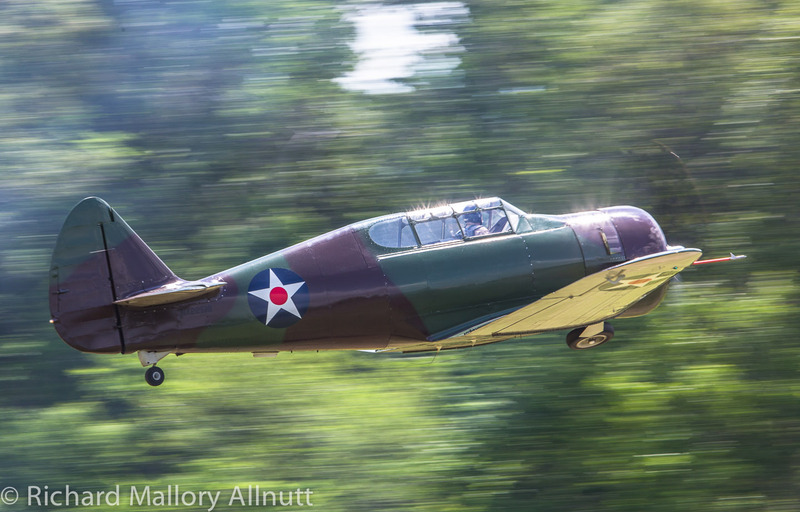 There are few places in the world which can rival the line up of perfectly restored, and beautifully maintained flying machines in such an intimate, and yes, unique setting. 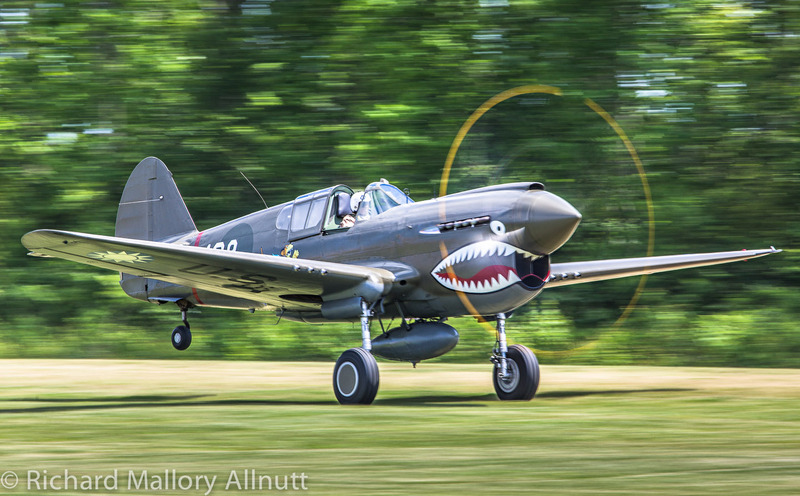 The aircraft operate off a grass strip too, with the runway up close and personal so you can truly feel the roar of the engines during take offs. 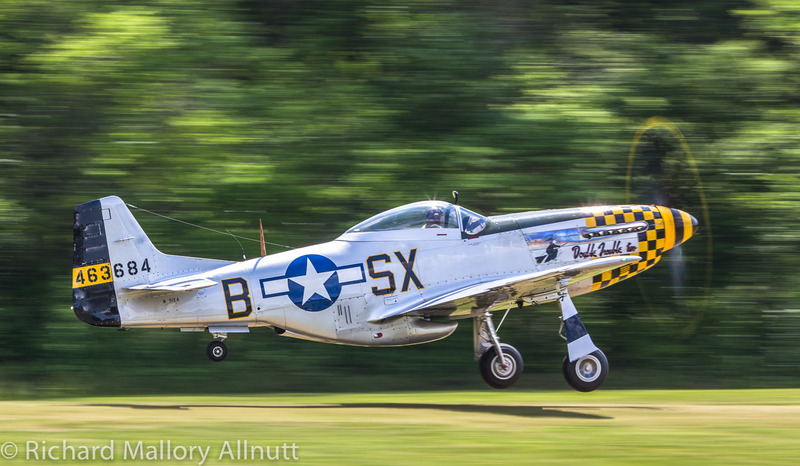 The line of trees right behind the runway makes for some phenomenal photographic opportunities as well, which we hope you will appreciate from the images accompanying this article. Not only were there aircraft on display in the air, but nearly the entirety of Mr.Yagen’s prodigious aeroplane collection was on display in the five separate hangars erected specifically for the museum. 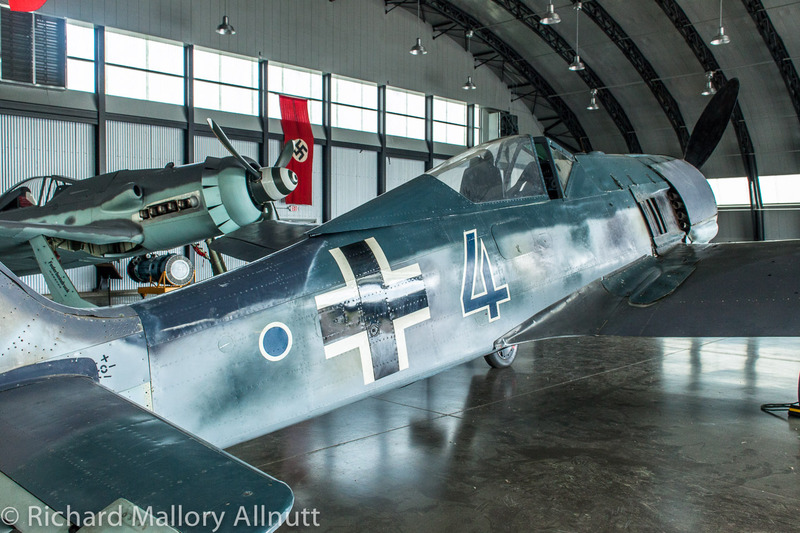 These include an original WWII Luftwaffe hangar imported from Cottbus in Germany (which houses several Axis aircraft), and a faithful reproduction of a WWI French hangar (housing the WWI aircraft collection). 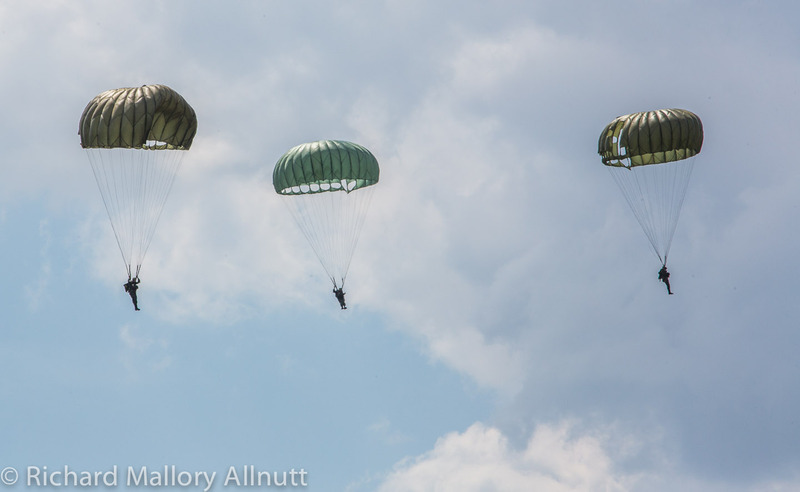 A large contingent of re-enactors was present, representing several different countries on both sides of WWII. Most of these men and women actually camped out on the airfield over the weekend in period field tents, going the extra mile to achieve authenticity. 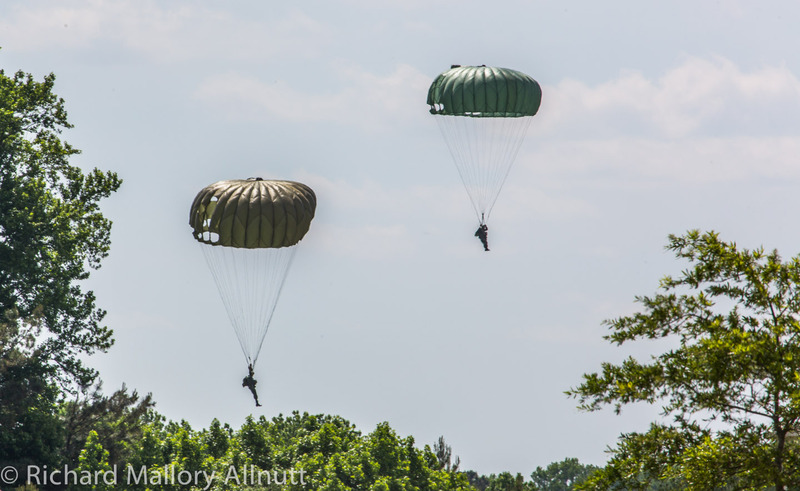 They each brought with them a large selection of military artifacts to show and explain to the public, which provided a significant educational resource for many visitors. 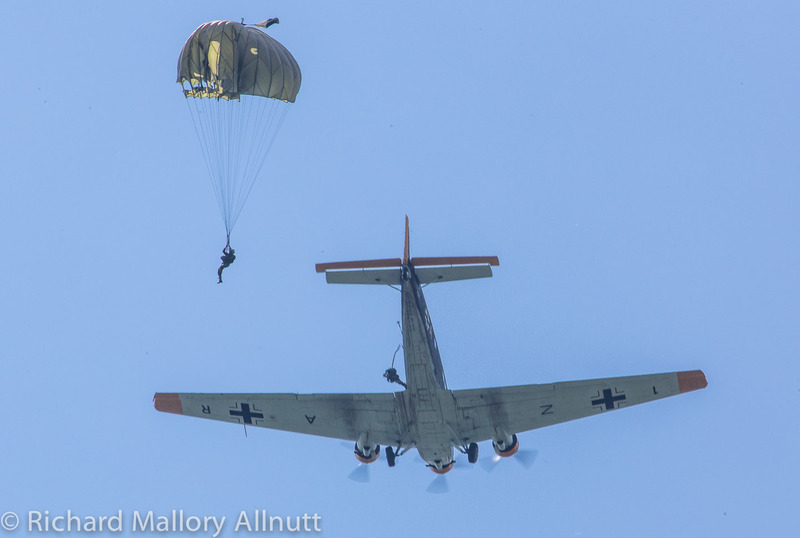 A contingent of paratroopers in German uniform even demonstrated a parachute jump from the Military Aviation Museum’s airworthy CASA 352 painted to represent a Luftwaffe Junkers Ju-52 transport. 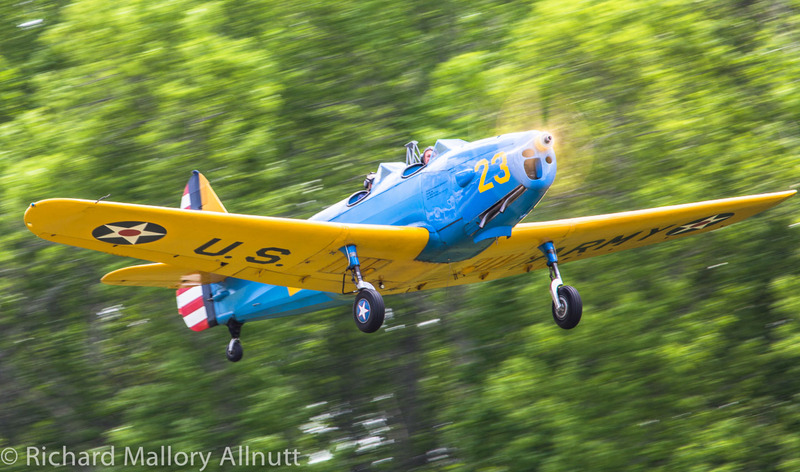 Lou Radwanick and Nelson Eskey flew the CASA with great skill, and it was a thrill to see this unique sight for North American skies. Inside one of the main hangars were several WWII veterans representing various military arms and nations. They sat at tables for visitors to come and meet them. 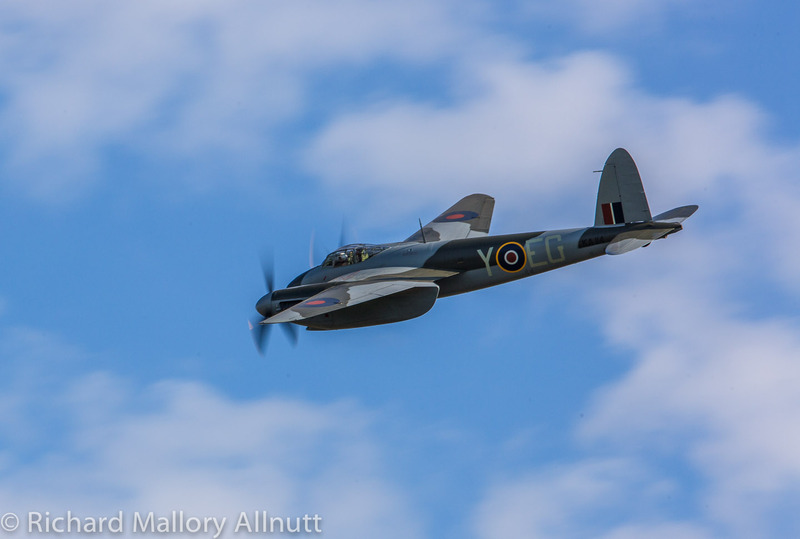 Some of the men gave lectures on their wartime experiences in an adjacent hangar, in between musical performances by live bands and singers mimicking, with great aplomb, the tunes of the day. There was even a faithful interpretation of an Abbott and Costello comedy routine which had the audience in stitches with laughter. 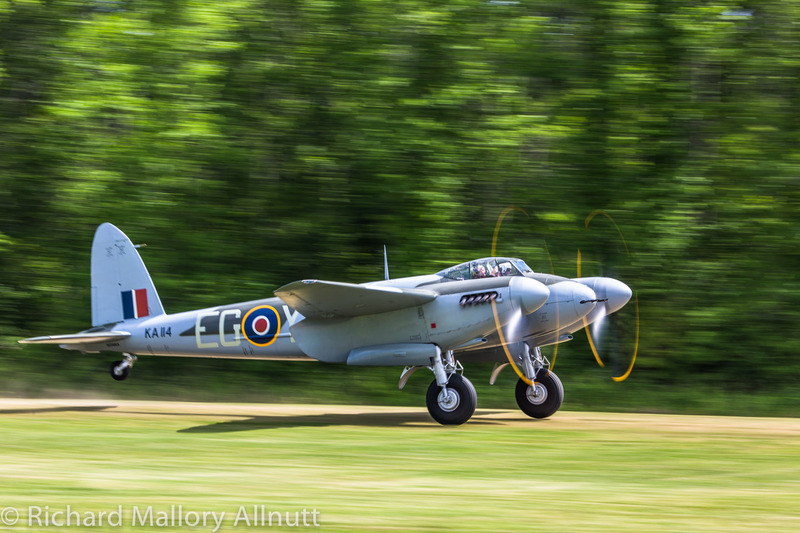 One of the most eagerly anticipated moments of the weekend was being able to witness Jerry Yagen’s magnificent deHavilland Mosquito FB.26 KA114 take to the skies. 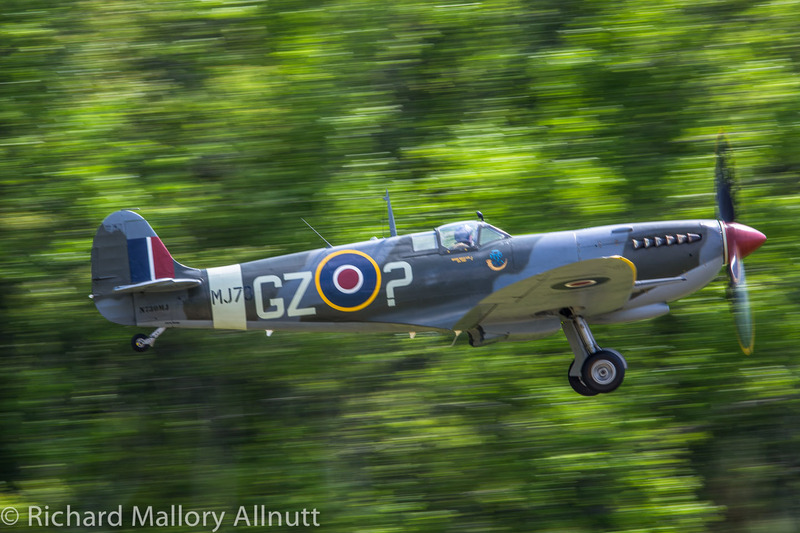 It was lovingly flown by the Military Aviation Museum’s chief pilot, Mike Spalding, in formation with John Mazza in the Supermarine Spitfire and John Fuentes in the Hawker Hurricane. 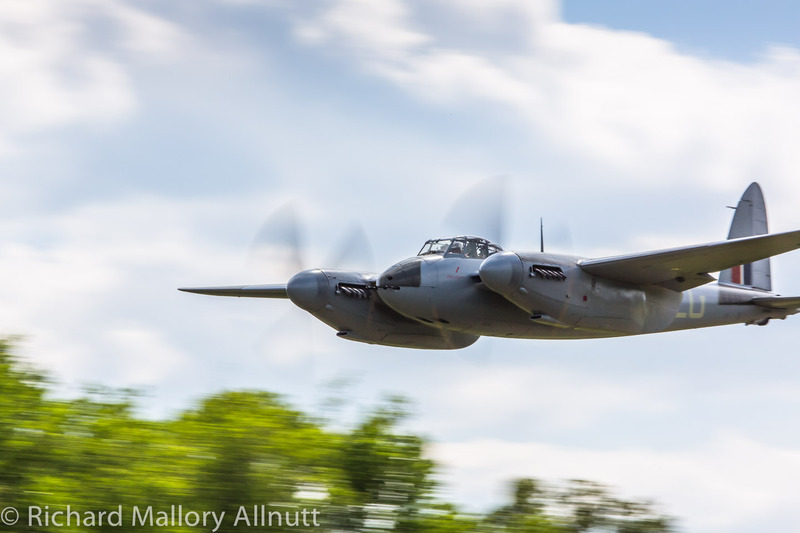 The sound of those mighty Merlin engines roaring in synchronicity with one another is not something soon forgotten. 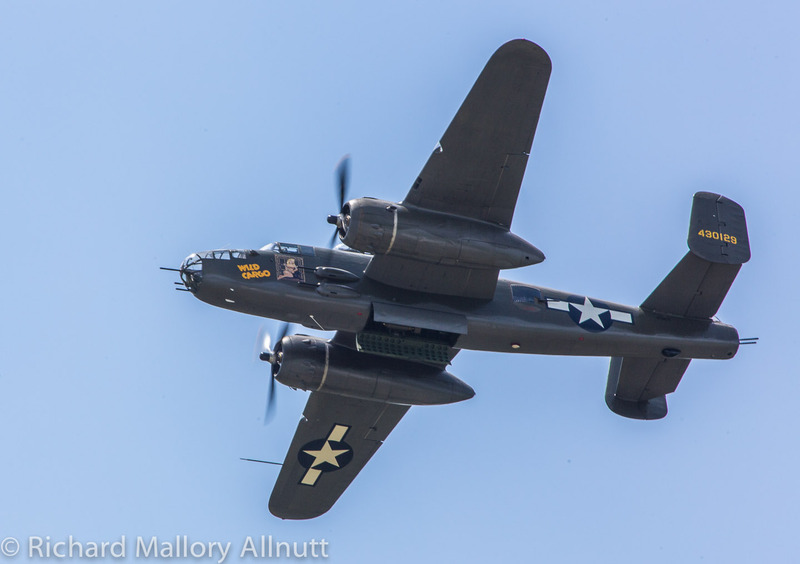 It could only have been topped had the Canadian Warplane Heritage flying museum brought their Avro Lancaster down to Pungo as planned, but unfortunately mechanical issues and bad weather got in the way of that hoped-for formation. 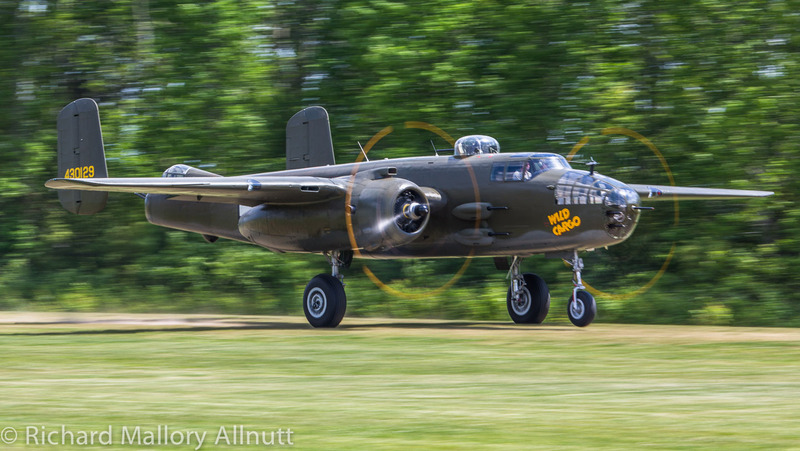 The US Army Air Force were also well represented at Warbirds Over the Beach with John Ferguson and Bob Hill flying the B-25J Mitchell, Jerry Yagen in the P-51D Mustang, Mike Spalding in the P-40 Warhawk and Robert Vajdos in the museum’s freshly-arrived North American P-64 replica. 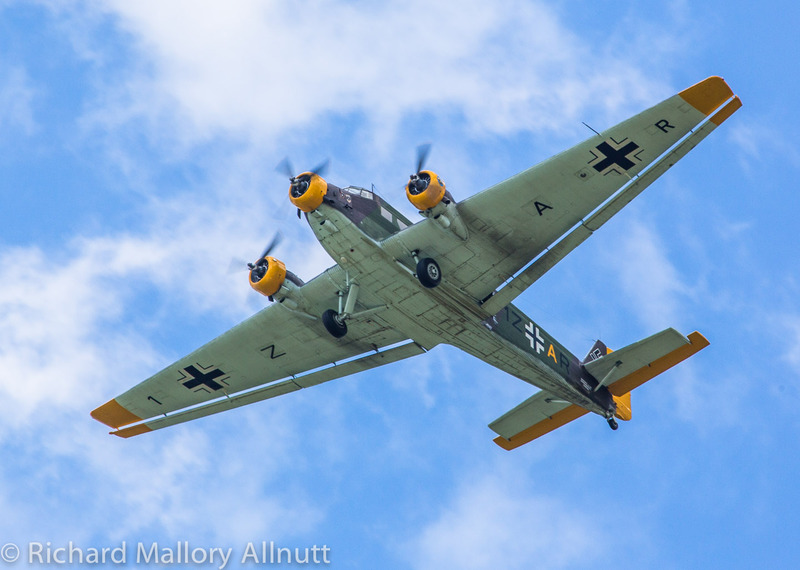 Vajdos had flown the replica all the way from Louise, Texas on the Thursday before the show, which was the first time Jerry Yagen had actually seen his latest acquisition in person. 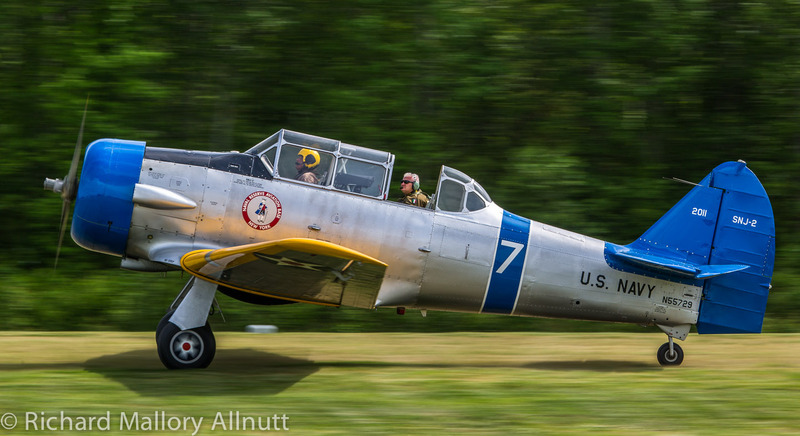 It is actually based upon a modified SNJ-4 airframe, an aircraft of very similar heritage. It looked and performed beautifully too, and made for a fascinating and unusual addition to the show. 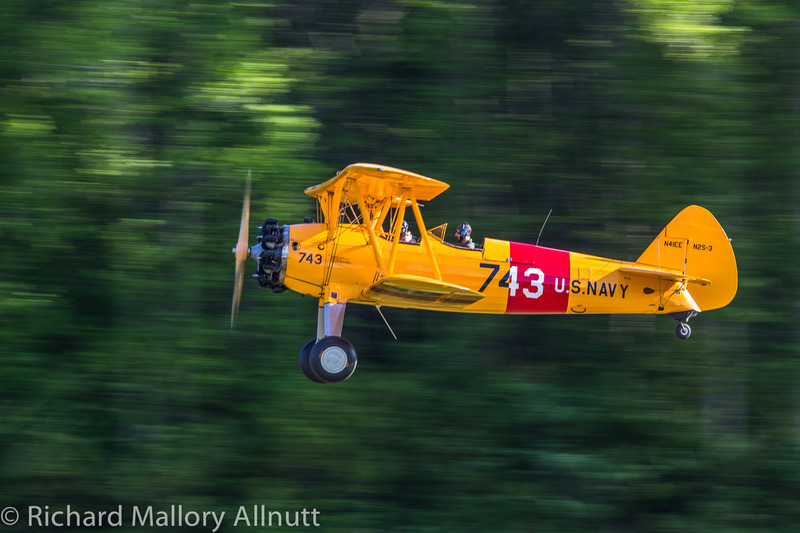 Not to be outdone, naval aircraft were also in plentiful supply. 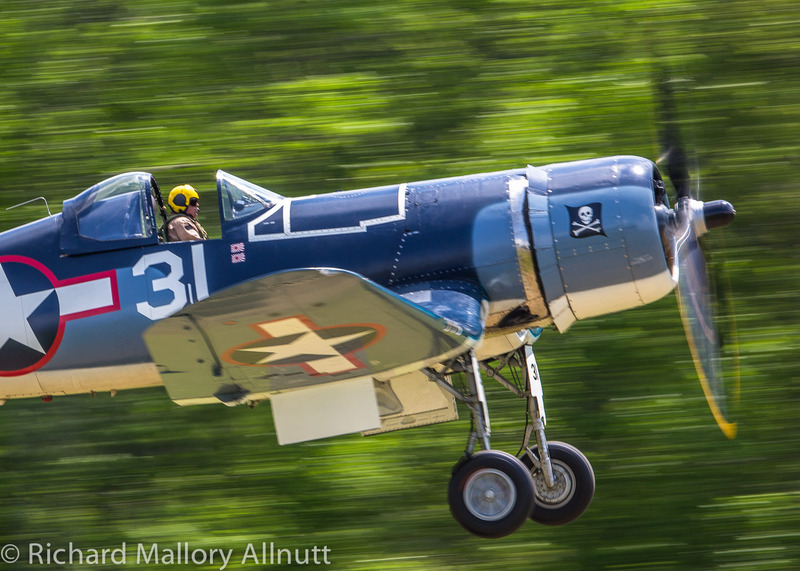 John Fuentes flew the museum’s FG-1D Corsair, with Kevin Sinbaldi in the AD-4 Skyraider, and Josh Wilson in the TBM. 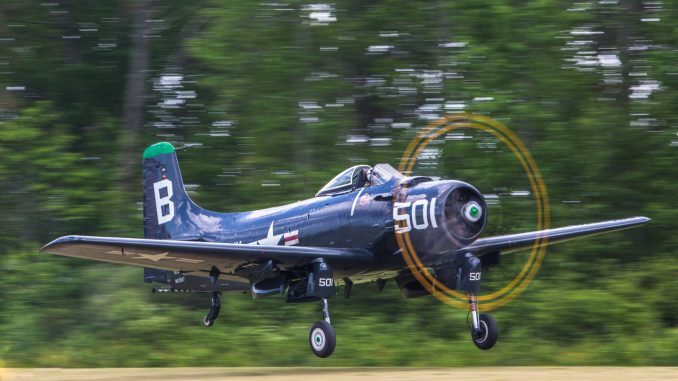 The Skyraider gave a particularly spirited performance, and stunned the crowd with sweeping passes with its dive brakes fully deployed! 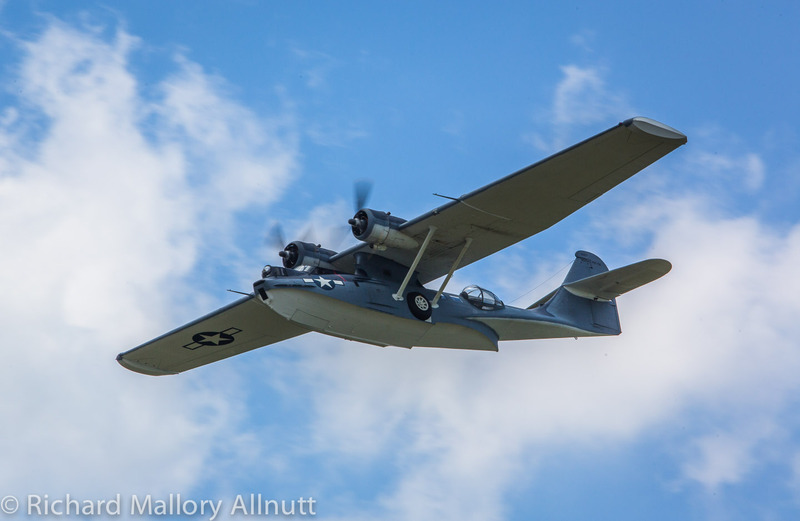 The PBY Catalina was also a pleasure to see in the sky! 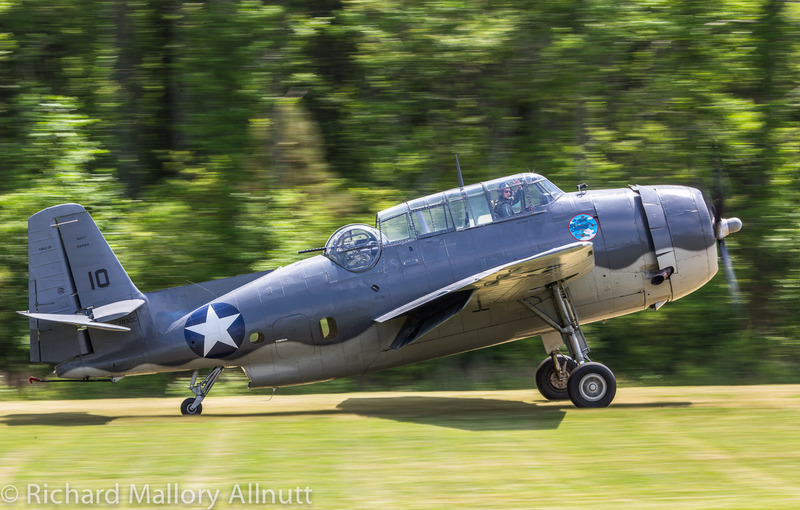 Sadly the FM-2 Wildcat had a last minute mechanical problem which prevented it from joining in the fun. 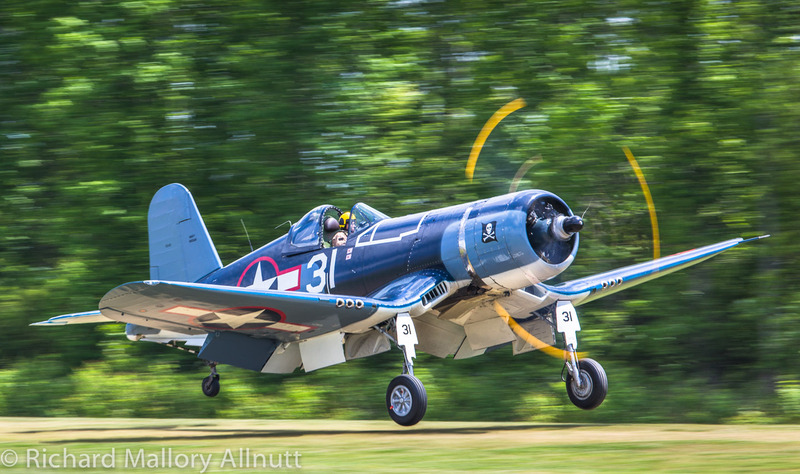 Flight experiences were also available throughout the weekend; both with the Museum’s SNJ Texan, and a Stearman as well as a visiting PT-19. 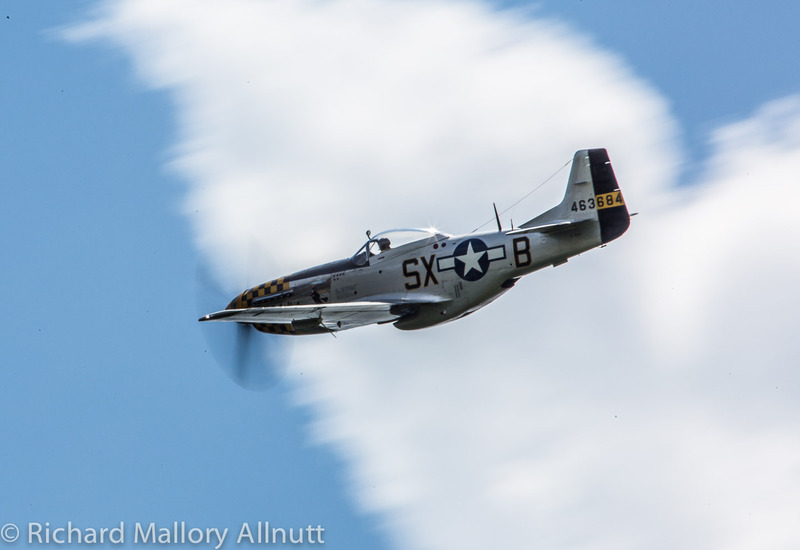 All in all, and despite the inclement weather in the days leading up to the show, Warbirds Over the Beach was a massive success. We hope these photographs encourage you all to come to next year’s show. 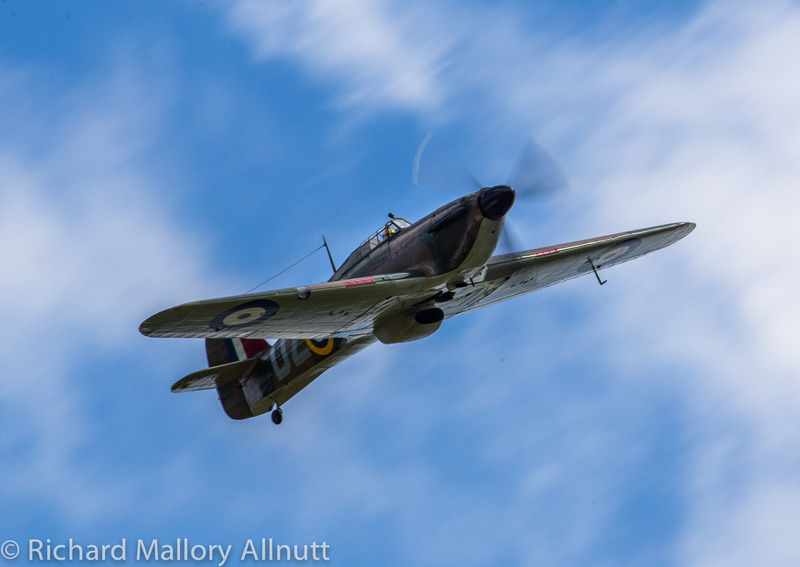 There are other opportunities to see some of the museum’s aircraft fly this year though, not least of which is The Flying Proms, which marries the beauty of a live orchestral performance with sunset flights by some of the museum’s biplanes in the great tradition of England’s Shuttleworth Collection. 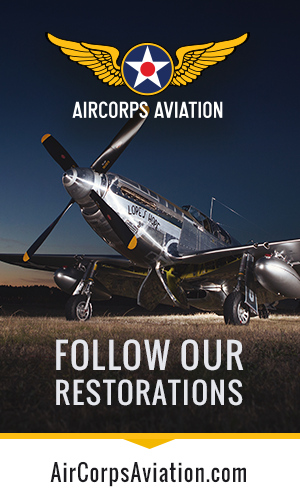 The museum itself is open year round, and is a wonderful place to visit for any aviation-minded person. Please visit their website HERE to learn more. 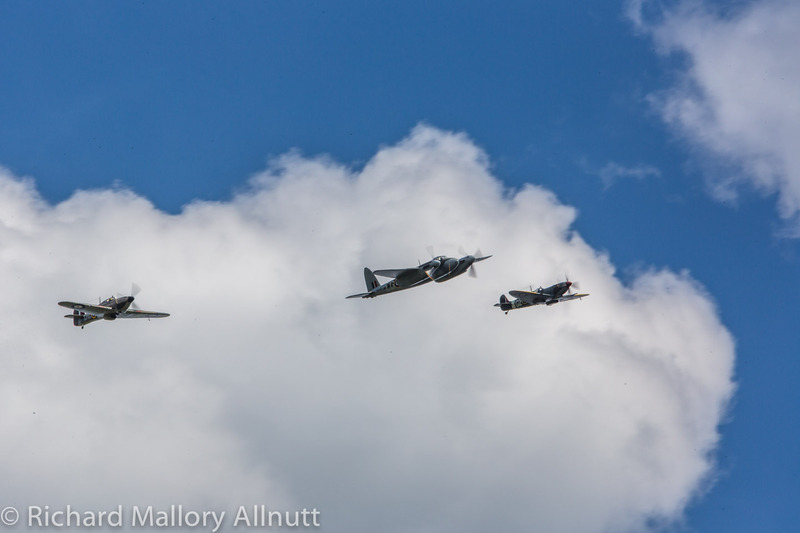 Historic Flight Foundation’s ‘Diamond Four’ Formation To Commemorate D-Day Anniversary. 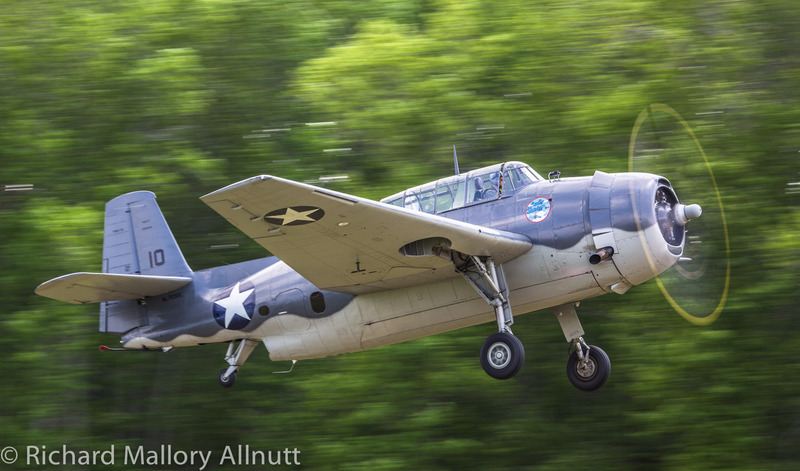 I love the old War Birds, you have some of the best photos of them and I love to share with many of my friends that love them too. Thanks for setting up this sight for those of us that cant travel to see them in person. 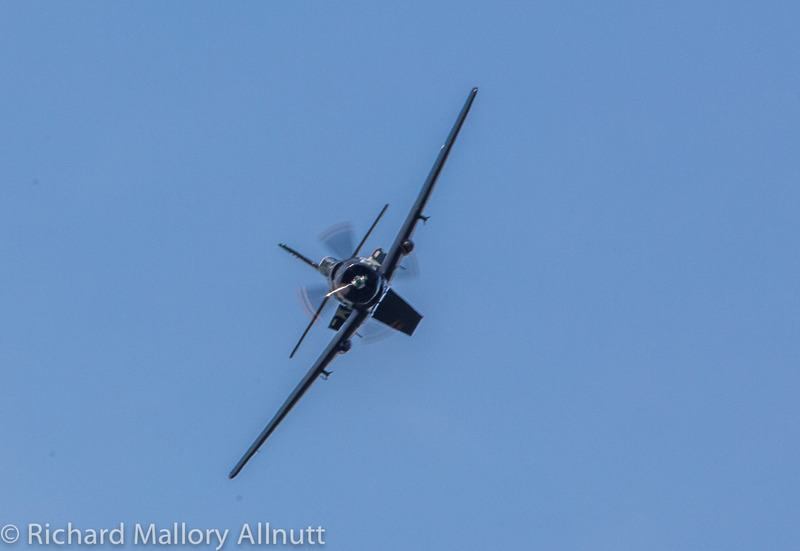 Thank You for sharing War Birds, Those of who remember some and for those who do not, they are a Joy to see in action. I am pilot, beautiful birds,congrats! Very nice. 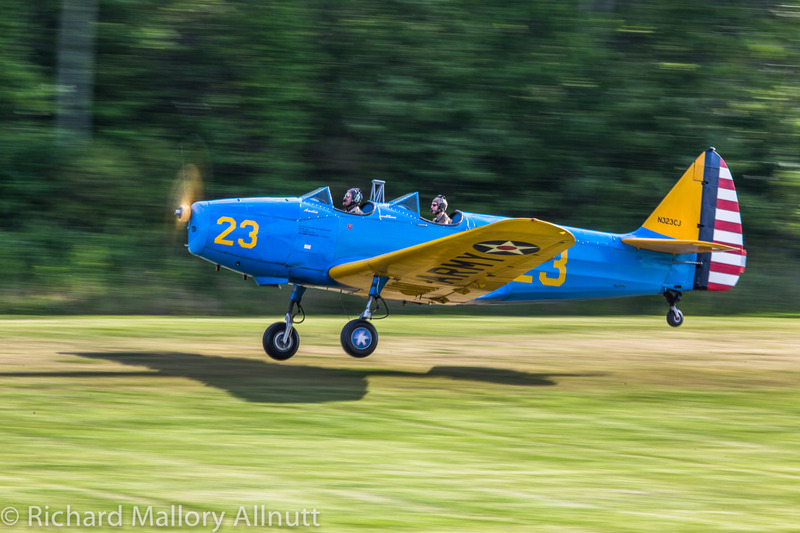 That’s Bob Hill and Bob Cope (Bob Squared) flying the Cat. 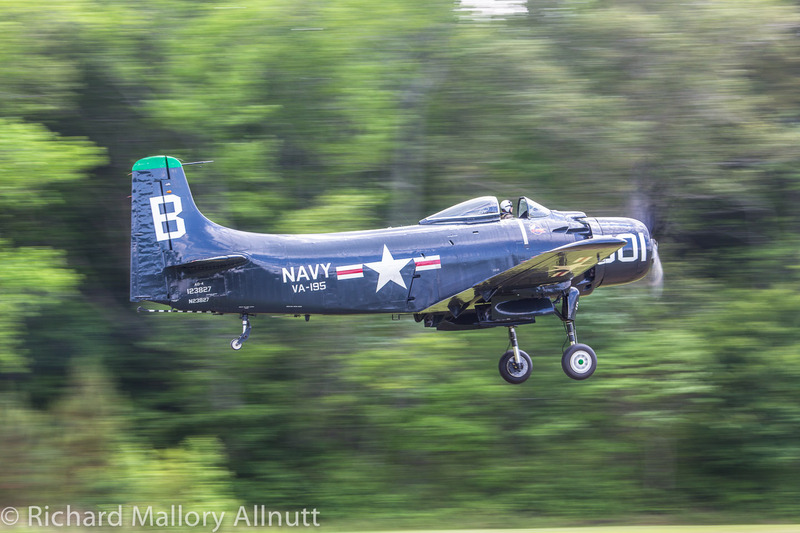 Glad to see my old SKYRAIDER in such good care and flying so well. Blue skies & tailwinds to all of you ! 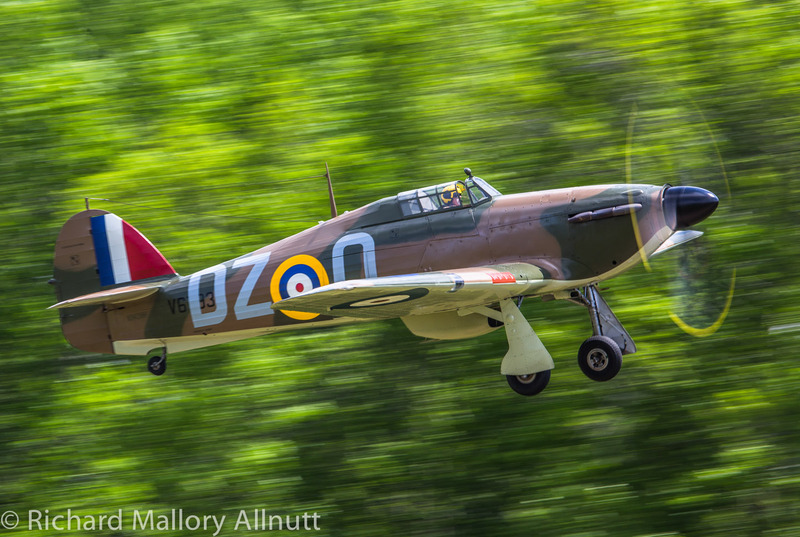 I had the honour and distinct pleasure of being an airman (photographer) in the Royal Air Force. At the time of the following event I was stationed at RAF Northolt, London. In one of the hangers we had an Avro Anson communications aircraft that was sued for taking VIP’s here and there. 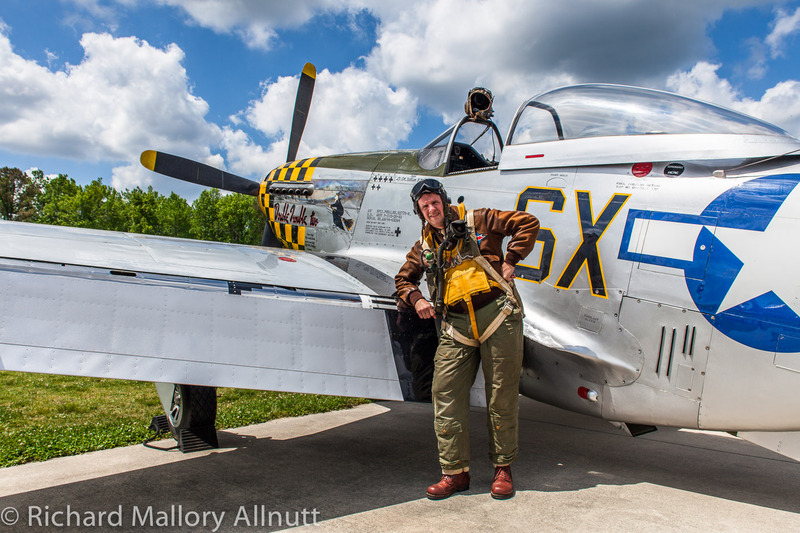 I was fascinated with the Radial Engines and can still remember the firing order, 1-3-5-7-2-4-6. It was about1963 when one of these elderly ladies while on final approach was unable to lower his undercarriage. 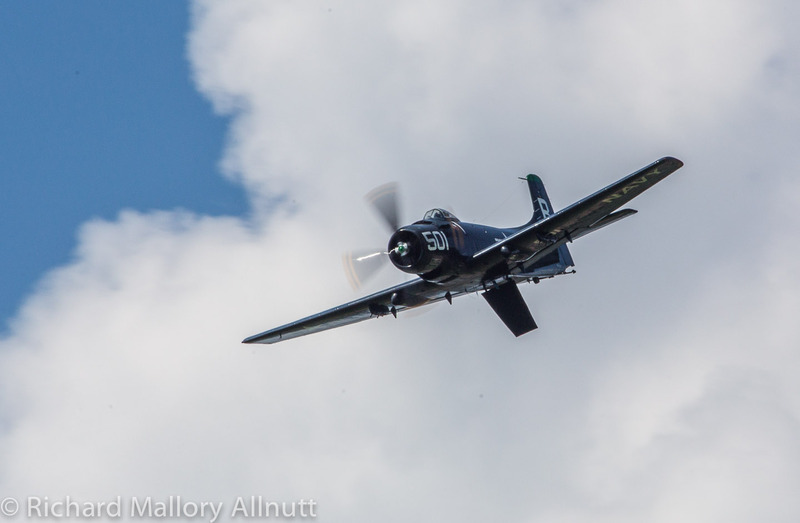 The pilot then performed not only a remarkable piece of flying, but the demonstration of what can be done when you know you aircraft very well indeed. 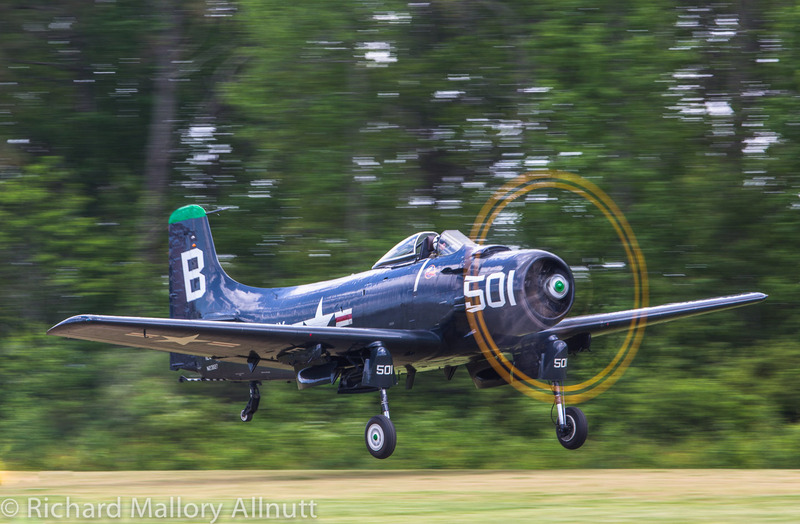 As he came in on approach, he shut his engines down, feathered his props and then using the starters, and taxied the props so that they were horizontal. 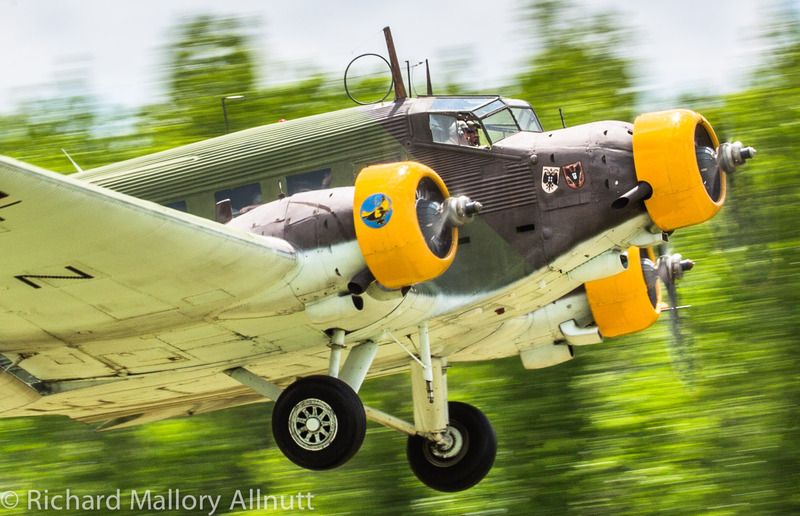 The Anson’s wheels never retracted fully and the bottom half of the wheels always stuck out of the engine housings. The pilot glided his twin engine glider in and made a gentle landing making use of the bottom of the wheels and amazingly, the only damage to the aircraft was an ariel (antenna) that got snapped off. She magnificent lady was repaired in an afternoon. 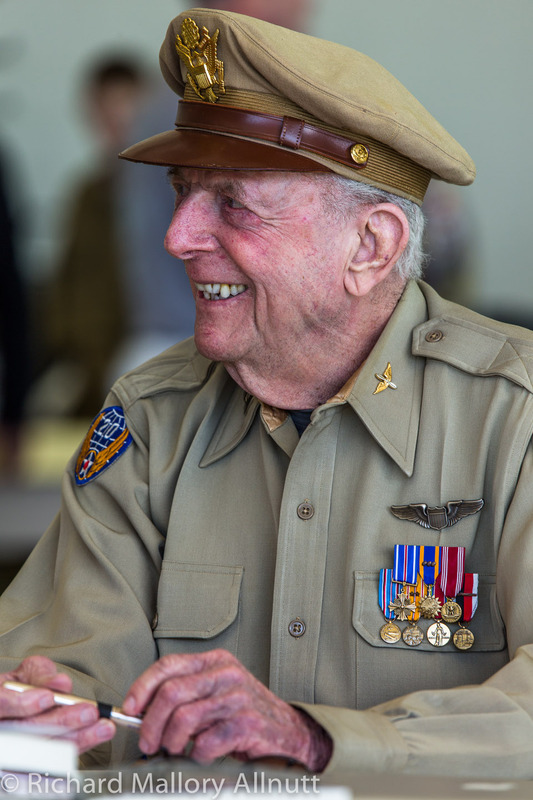 The pilot, a true veteran was due for retirement and it was known that he was dreading it, but in recognition of this magnificent piece of airmanship and the example he set, Very senior leadership not only gave him an award, they asked him if he would like to continue his flying career for another 5 years. All these years later when I recall this event I get goose-bumps. I have never – ever been associated with an organisation as magnificent as the Royal Air Force! Per Adua as Astra indeed! Aaron, thanks for sharing this with us.